Tuesday, April 30 at Manor Golf & Country Club. Help Us Build Grace Town! Take A Virtual Tour Of Camp Grace! Interested in booking a retreat at Camp Grace? There is no other way to truly transform the lives of urban youth at Camp Grace than through our counseling staff which builds into the lives of our campers. The key is relationships. Our staff spends a week building and depositing relationally into six urban youth as they experience new adventures, overcome fears and encouraged to step up to challenges placed before them. As a counselor you will walk through each day coaching, teaching, loving and learning with your cabin as walls break down and lives are changed. You become a tool for change. Join us this summer for a life changing experience. Our Counselor-In-Training (CIT) program is designed for high school students, ages 15-17, to experience serving in an overnight summer camp setting. This local ministry opportunity can deepen your walk with Jesus Christ, expand your worldview, cultivate a servanthood mindset and strength your leadership abilities. 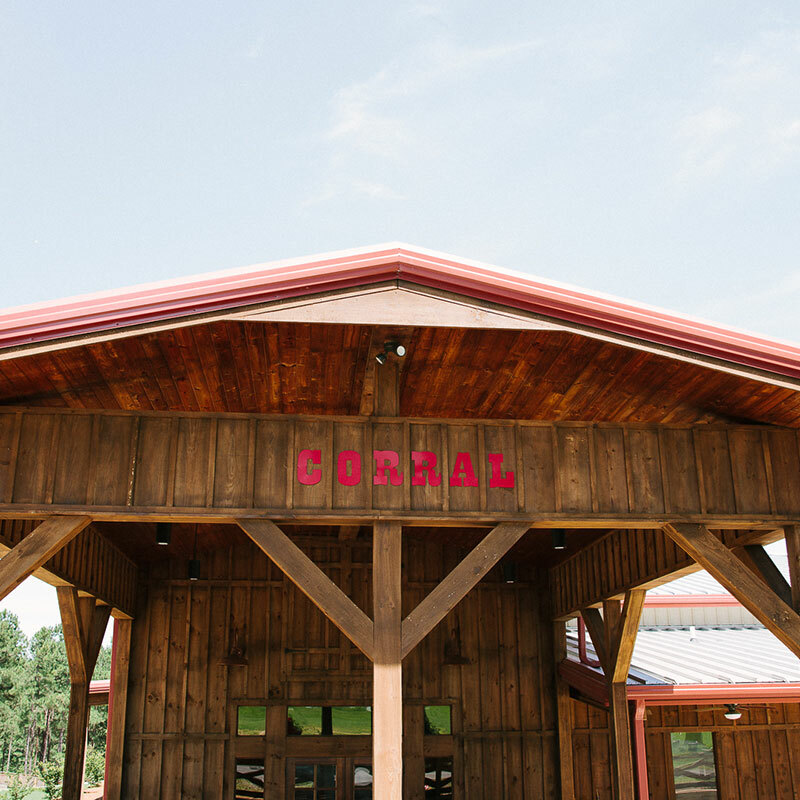 As a CIT, you will have the unique opportunity to assist our summer staff as they lead their cabin over the course of a week-long camp session. During the course of the week, you will be able to share the gospel of Jesus Christ and live it out daily with our campers. Each day you will be given time to get away with other CITs, study scripture, and reflect on lessons learned during your time of service. We are thrilled to provide this opportunity to teens that can shape their walk with Jesus Christ as we minister to our campers. It has been said that the heart of the problem is a problem of the heart. We at Camp Grace believe that long lasting change must begin with a change in the heart. The answer is to change their hearts through the transforming truth of the gospel of Jesus Christ. This is the primary focus of Camp Grace. 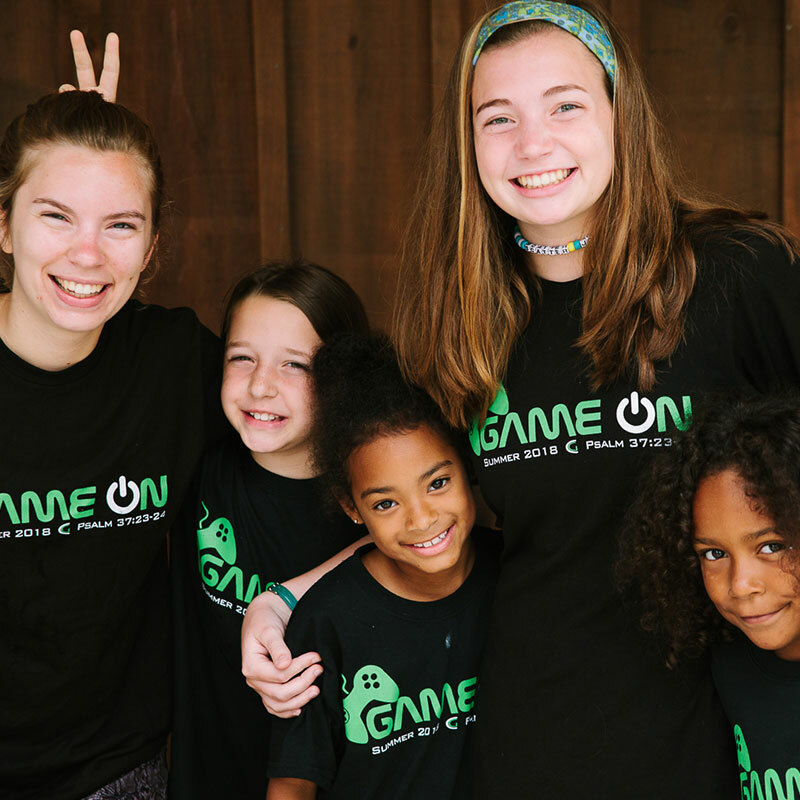 The mission of Camp Grace is to transform the lives of urban underserved children and youth through grace with overnight camps. We have found that getting our kids out of the city environment for extended overnight stays and showing them unconditional love and speaking into their lives is transforming our urban kids. We know from experience that what we are doing is starting to break the cycle of poverty, crime, teen pregnancy and the high school drop out rate. INVEST IN THE LIVES OF KIDS COMING TO CAMP!